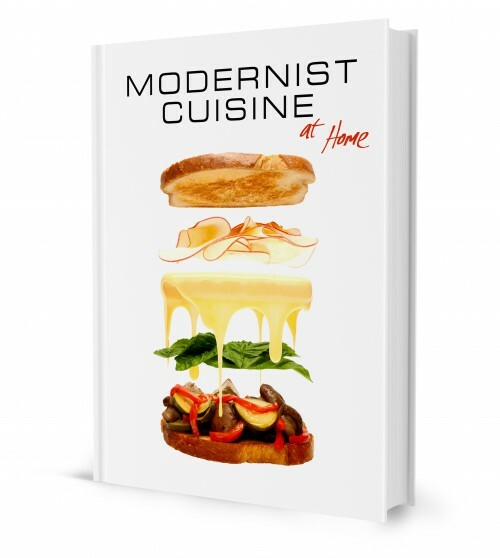 I’m a huge fan of modernist cuisine, and can heartily recommend their book Modernist Cuisine at Home, which introduces loads of funky geeky concepts with delicious, reproducible results. They love using pressure cookers, mostly because one has a controlled environment in terms of temperature and air humidity (the latter affects cooking times, believe it or not). 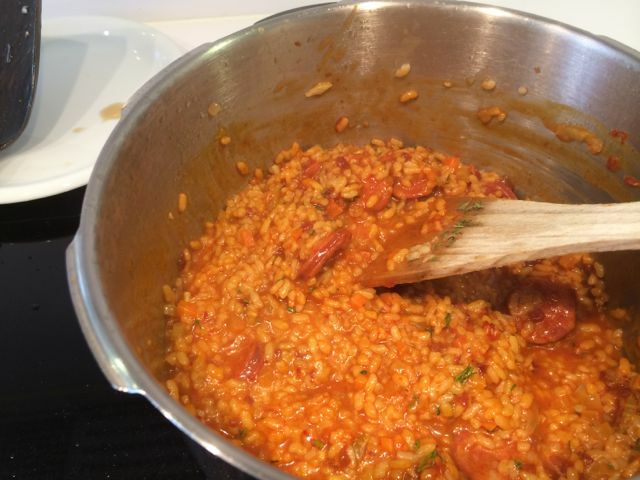 One of the eye-openers is that the ‘risotto’ or ‘paella’ effect can also be done in a pressure cooker: creamy yet al dente inside. 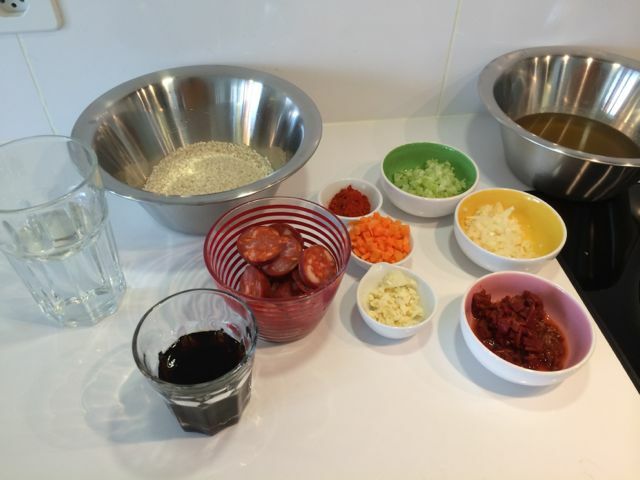 You’ll need to shop at a spanish speciality shop for the ingredients. 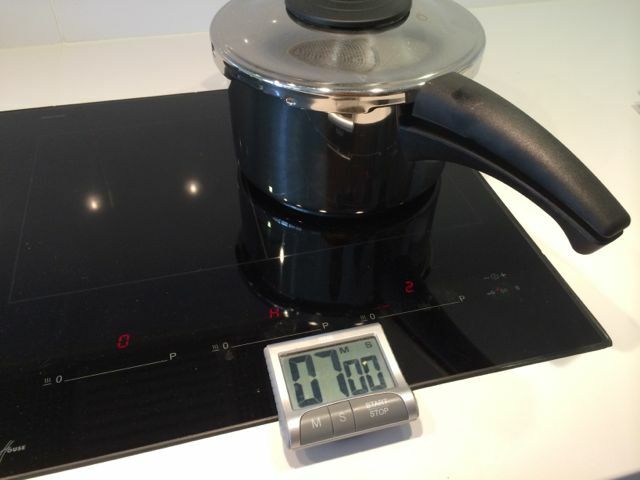 Pressure-cook at a gauge pressure of 1bar for 7 minutes. Start timing when full pressure is reached. Check the rice for tenderness. It should be al dente. 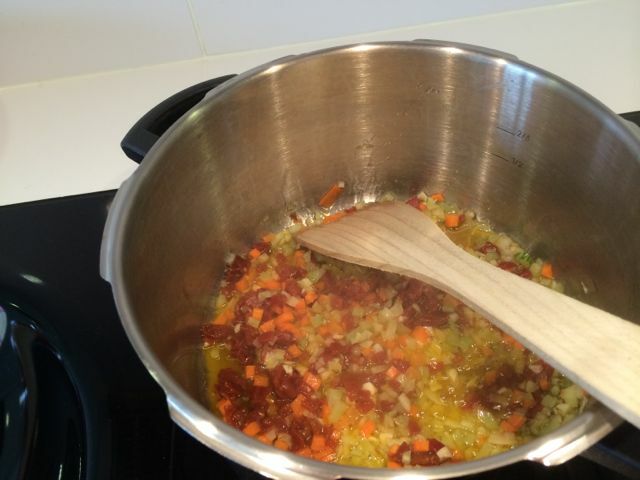 If necessary, simmer uncovered for a minute or two longer. Stir into the rice, and let rest for 1 minute. 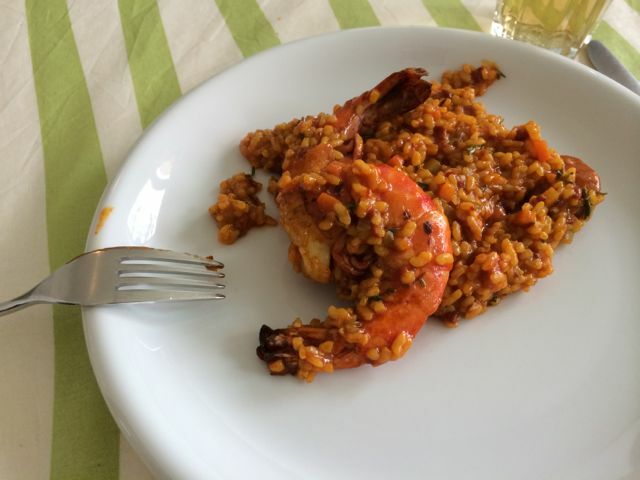 Fold into the paella, and serve it immediately.